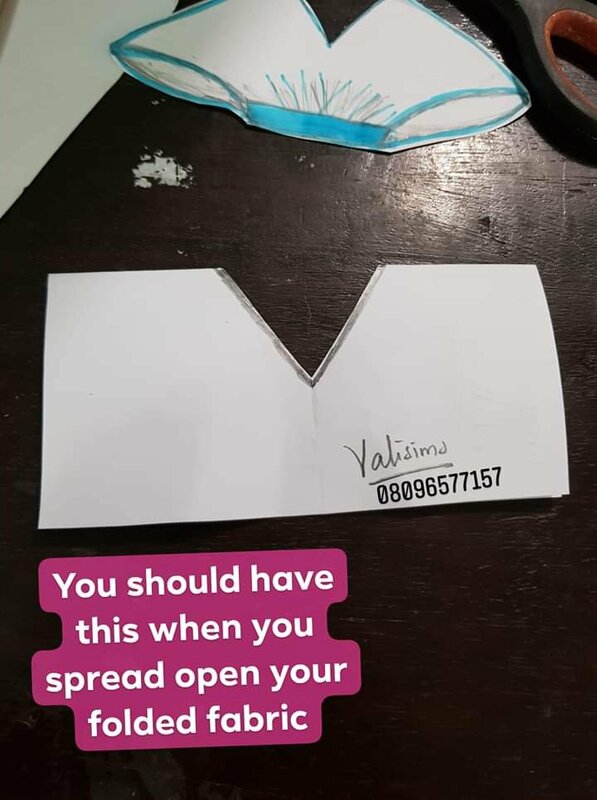 © 2019 Valisimo. All rights reserved. 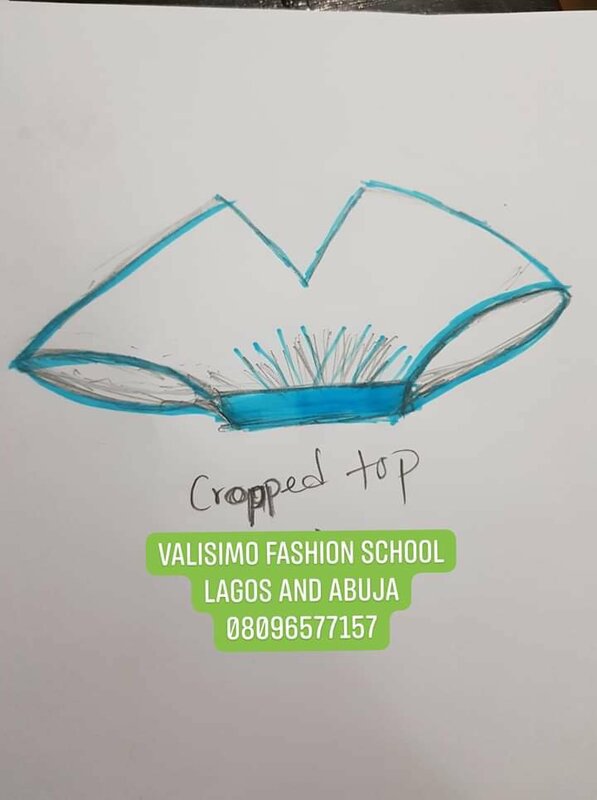 Cropped tops are usually short tops that cover areas above the navel. 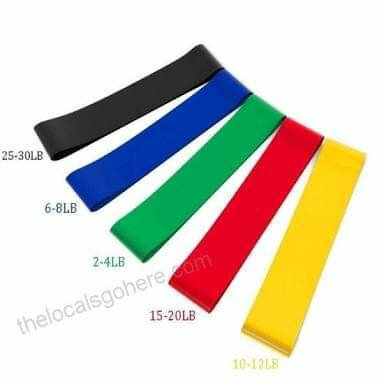 They come in various shapes for the neckline, shoulder line, sleeve length, and fullness but never extend beyond the navel area as for the total length. 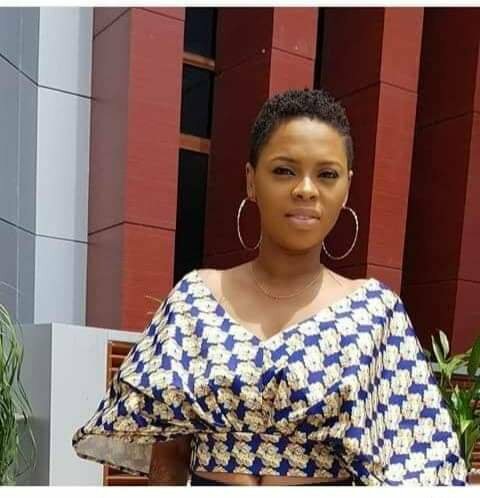 This particular one Chidima is wearing is a V- Necked shaped flare top. 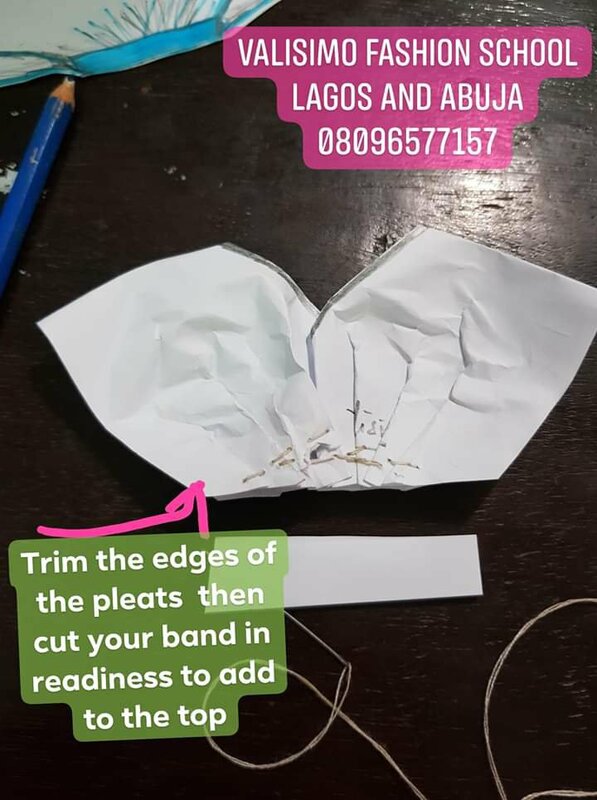 Follow the picture illustrations below to learn how to make yours. 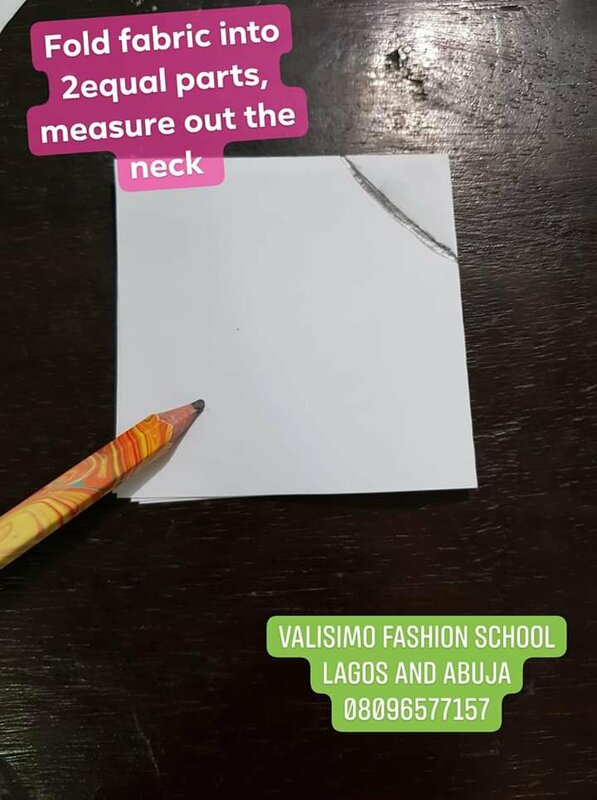 Valisimo fashion school has two methods of teaching. 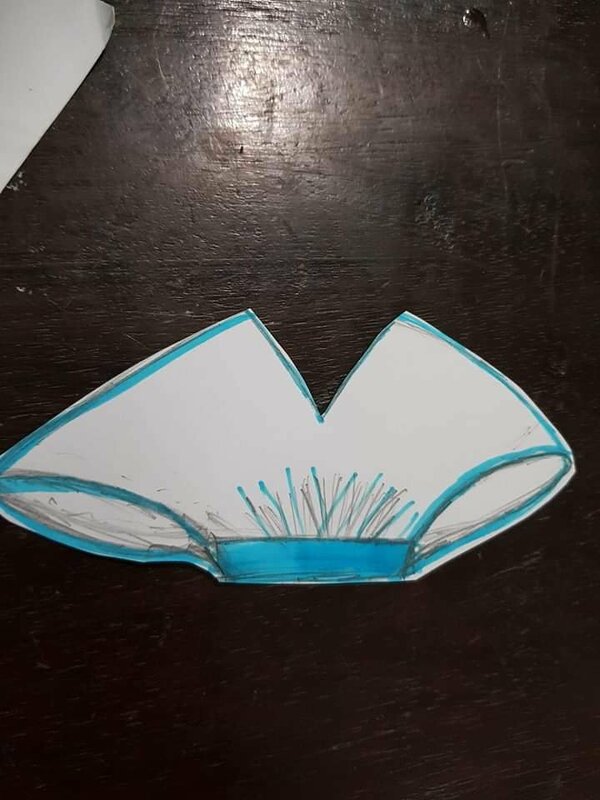 Pattern drafting method and the freehand method. Both methods of teaching will get you to the same results at the end. 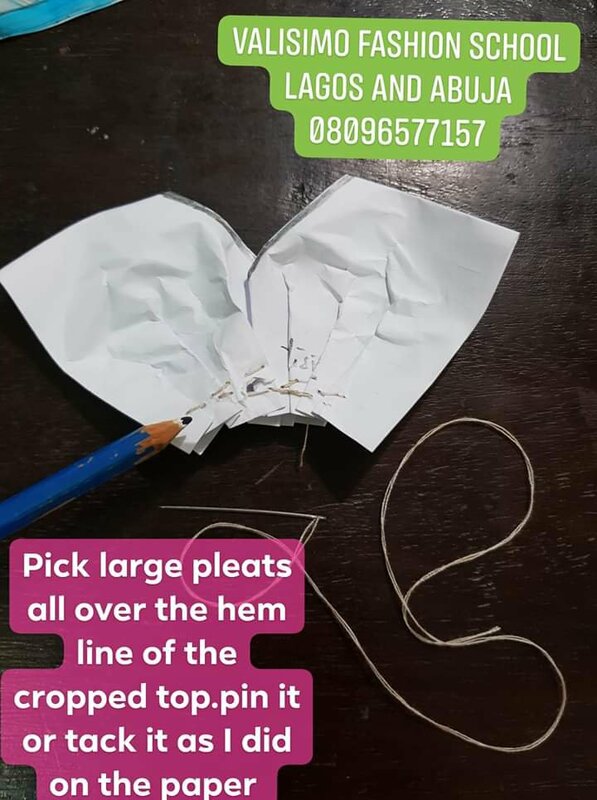 For example, if we want to sew a beautiful flare dress we can teach you how to do so with pattern drafting or freehand sewing to give you a perfect fit. 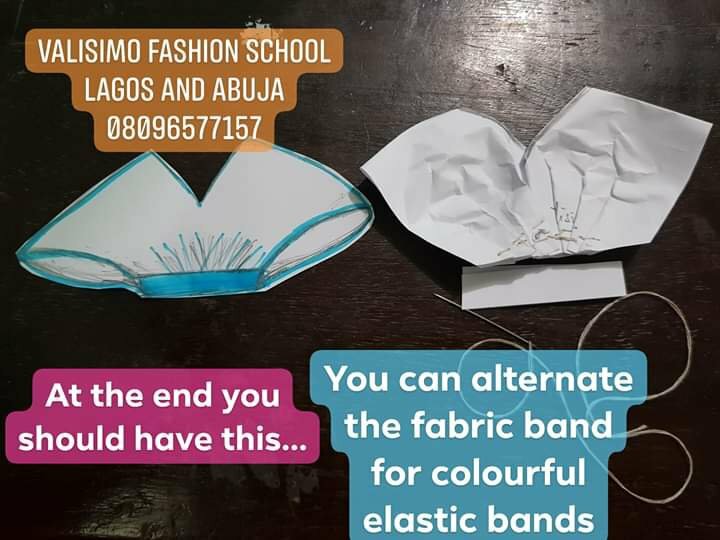 One of the benefits of Valisimo Fashion School is that you get to decide which method of teaching you would prefer, hence that determines the class you will be receiving your lectures when you register. We don’t mix both programs. This Year Become A Professional Too. 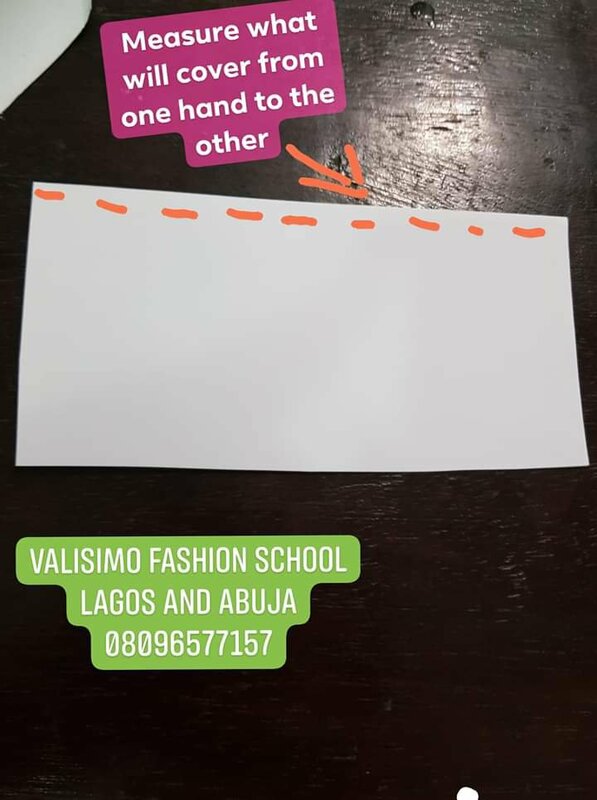 Valisimo Fashions on Sisi Valisimo Makeup School details. 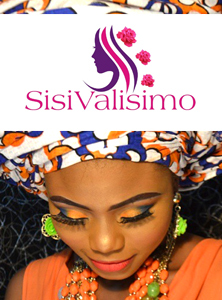 Pamela on Sisi Valisimo Makeup School details.